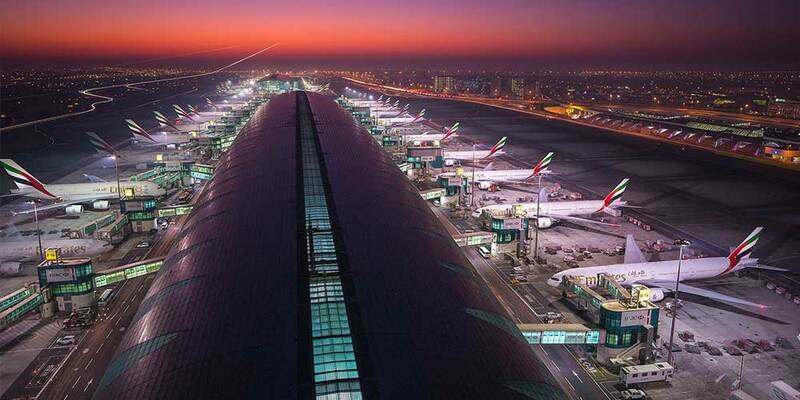 DUBAI: Eighteen new smart gates are now fully operational at Terminal 2 of Dubai International Airport which will complete the immigration process within seven to 10 seconds. This was announced by the General Directorate of Residency and Foreigners Affairs in Dubai (GDRFA) in a statement. The GDRFA said the smart gates will ensure that travelers no longer had to stop at the passport control in Dubai, home to one of the busiest airports in the world. Ten of the gates have been set up in the arrivals area, and the rest in departures. With these, Dubai airports now have a total of 122 smart gates - 30 in Terminal 1, 18 in Terminal 2, 64 in Terminal 3, and 10 at Al Maktoum International Airport. A traveler needs to scan his passport at the gate and look at the camera to scan his face to pass through the smart gates.